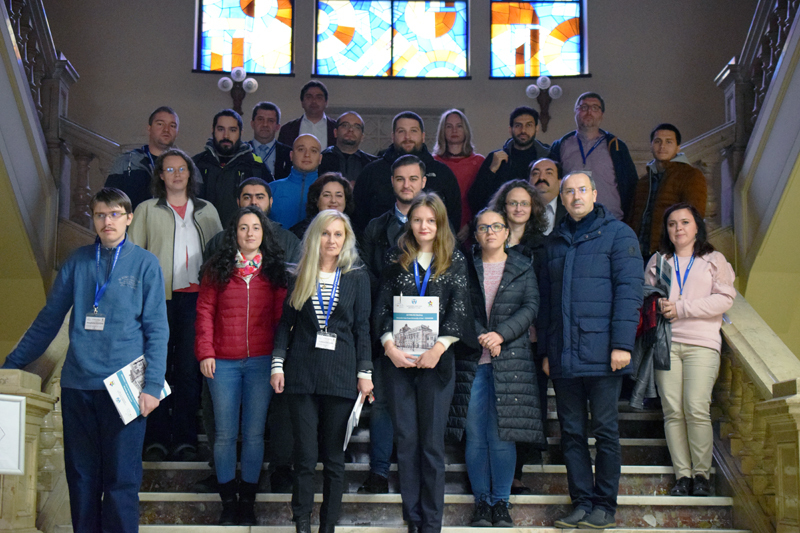 Last week was organised the third meeting of ACTRIS-RO community. 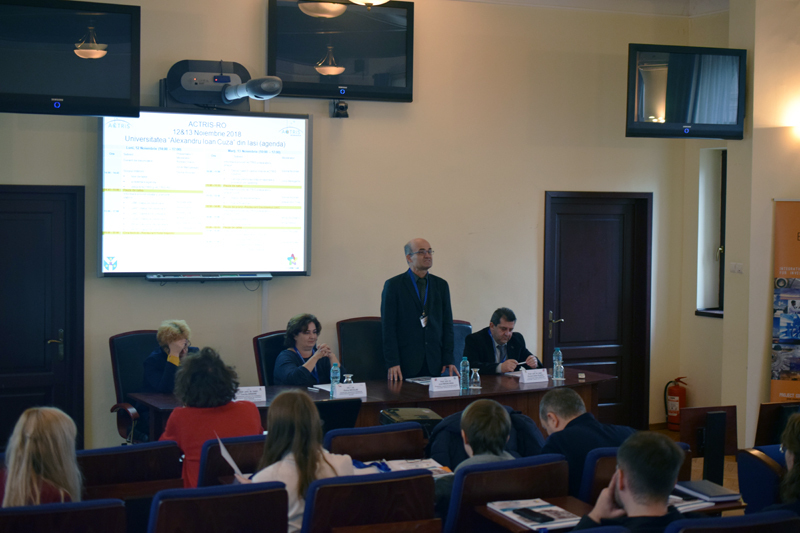 It was organised at Iasi, by “Alexandru Ioan Cuza” University of Iasi. All of the Romanian partners from ACTRIS-Ro MoA had representatives. Each partner presented their observational stations (UBB, UAIC, UGAL and INOE), research aircraft (INCAS) or simulation chamber (UAIC). They presented their available infrastructure as well as their research interest in the following years. Apart from the group presentations, there were sessions dedicated to ACTRIS Preparatory phase including requirements for national facilities and labeling process, implementation plan, financial plan, data policy and data access. 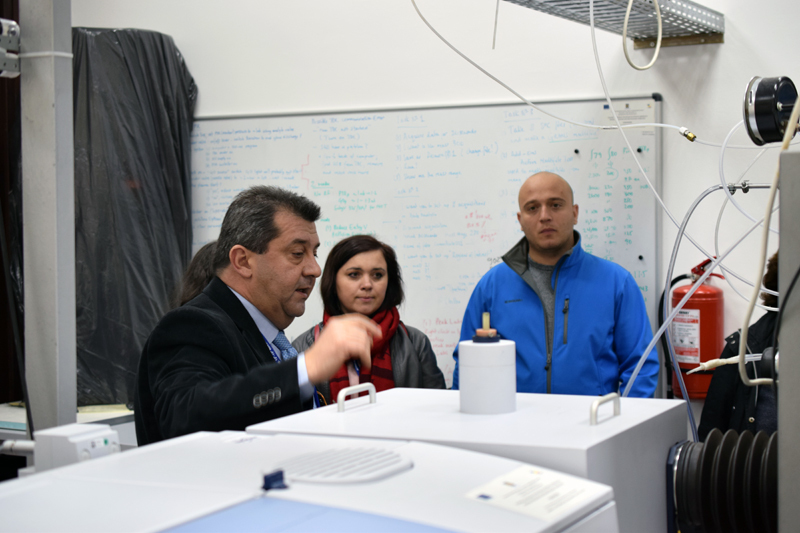 During the breaks were organised visits to UAIC laboratories. The meeting ended with a session of discussions and it was decided that the next meeting will be organised by the University of Galati.